Tyre processing company Pearl Global has begun commissioning its first production plant to recycle tyres into valuable secondary products. The technology uses an applied heating process called thermal desorption, which converts waste tyres into liquid hydrocarbon, high tensile steel and carbon char, and can be sold separately or processed further. Pearl has constructed its first production plant, with two thermal desorption units (TDUs) in Stapylton, Queensland and initial commissioning under way. The second TDU is owned by Pearl’s intellectual property licensor and contracting partner Keshi, and will be purchased by Pearl as soon as practical. Each TDU can process approximately 5000 tons (4536 tonnes) of shredded rubber at full production, equivalent to 50,000 car tyres. On average, this equates to a weekly output 1.5 million litres of raw fuel. “This is the first plant of its type in Australia and we expect to be ramping up to full production over the coming months,” Pearl Executive Chairman Gary Foster said. The materials are being developed into potential commercial products, including a degreaser product. With assistance from The Centre for Energy at the University of Western Australia, Pearl’s degreaser products have been tested and compared to existing commercial degreasers and have surpassed the standards required for commercial degreasers, with one of them showing the best performance of all the degreaser products, according to the company. 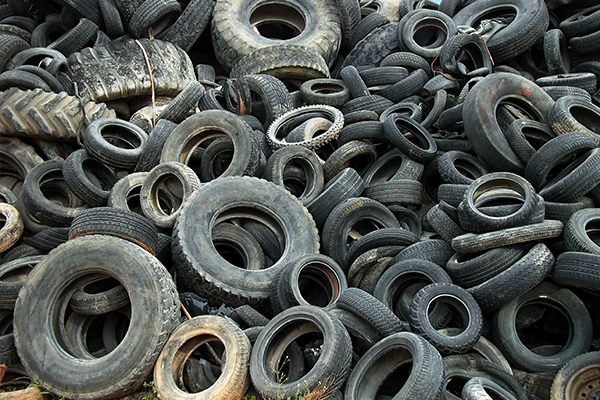 Over 51 million used tyres get discarded in Australia a year, but only five per cent are recycled. Pearl’s technology focuses on extracting the resources from tyres instead of using them for constructing children’s playgrounds or exporting. Pearl (formerly Citation Resources Limited) in February rejoined the ASX following a reconstruction and a $5 million capital raising. Pearl recently received planning approval from the Gold Coast City Council and has approval from Queensland’s Department of Environment and Heritage. It already holds an environmental licence from the Western Australian Government Department of Environment Regulation. 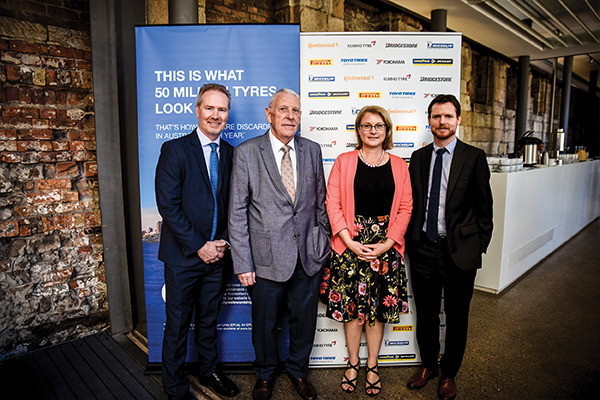 “This is a turning point for used tyre processing in Australia. 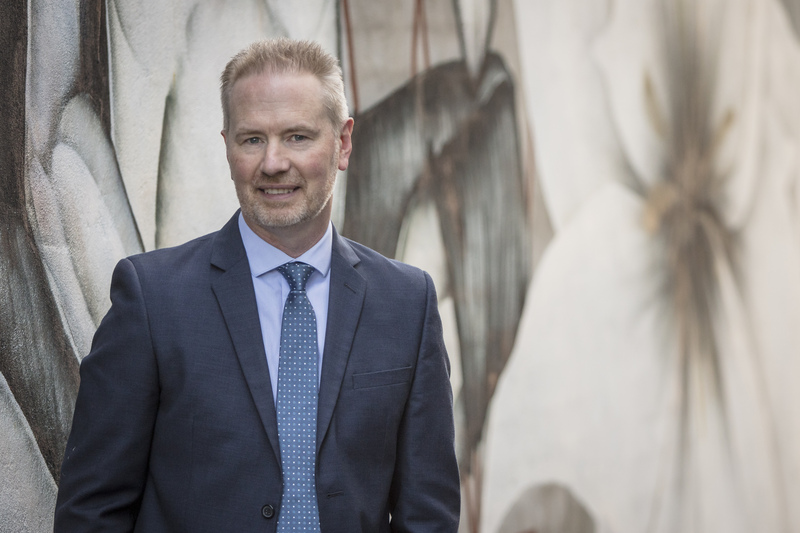 We are the first company in Australia to receive licenses for the thermal treatment of rubber, to reclaim and recover valuable products for resale,” Mr Foster said. 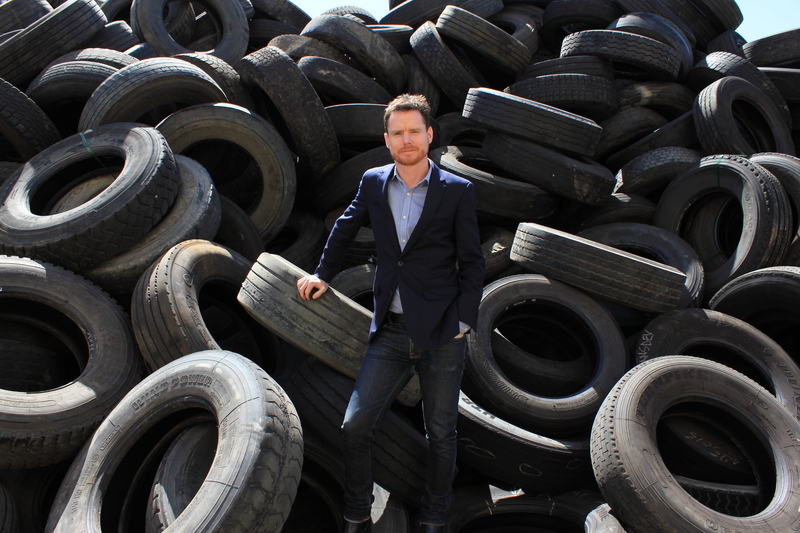 “Our technology is a significant advancement on other methods of processing waste tyres because it has low emissions, no hazardous by-products, requires no chemical intervention and is the only process that meets the standard emissions criteria set by the Australian regulators for this type of technology,” he said. Mr Foster said the technology will help Australia handle a serious global environmental problem. 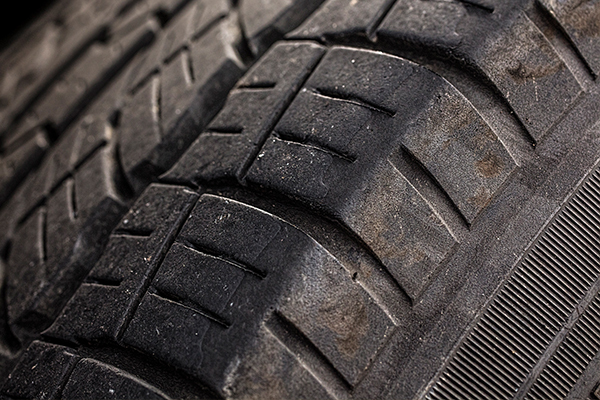 “We believe there is great potential in Australia to immediately deploy our technology at sites close to where tyres have been stockpiled,” Mr Foster said. Pearl has applied to be an accredited member of Tyre Stewardship Australia. 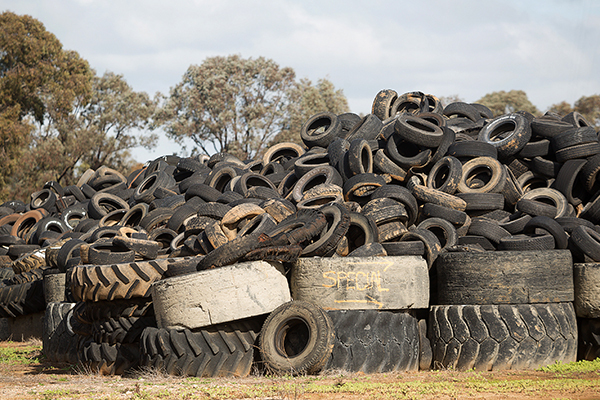 Farmer and truck parts retailer John Galea has responded to the tyre dumping problem in Northern Queensland by opening the JMJ Tyre Recycling plant. As its national initiatives have seen scrap tyre stockpiles cut by 93 per cent over the past 20 years, could Australia learn lessons from the United States in managing and recycling scrap tyres?